Doesn’t it seem like there is always one or two stubborn stains in the bathroom that just won’t disappear? Maybe it’s the bathtub ring that’s got you stumped, or that goopy stuff around the sink drain. 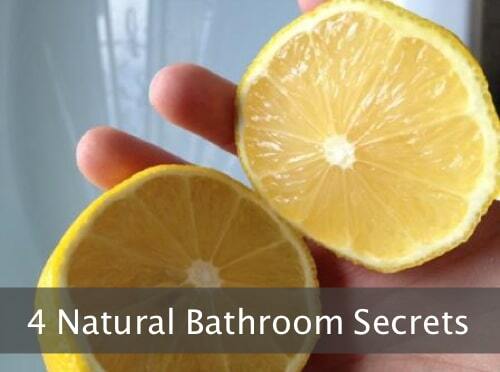 Here are some natural solutions you can use in your bathroom today while avoiding expensive, and smelly commercial products.